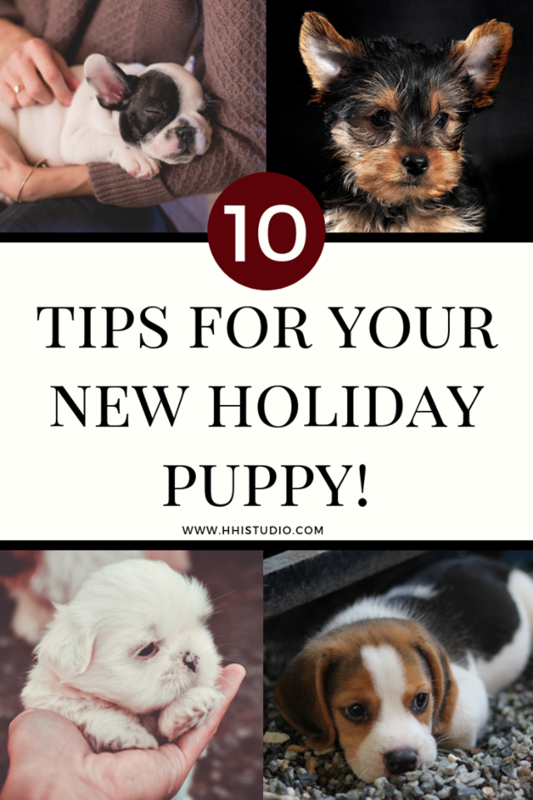 10 Tips for Your New Holiday Puppy! “It takes a village.” This quote is usually associated with raising kids, but it absolutely applies to raising a puppy too. Raising a puppy can be exhausting and tough, and you don’t have to do it alone! I highly suggest that you create your own village, which may include a trainer, veterinarian, and family or friends. Be selective in building your village, though, as too many cooks may cause overwhelm rather than stability. And, you won’t need any help with the overwhelm. Trust me. There will be times when you’re ready to just give up! However, with the help of these tips and your established village, I know you’ll be breathing easier already. 10 tips from the pros on what to do after you bring your new puppy home! 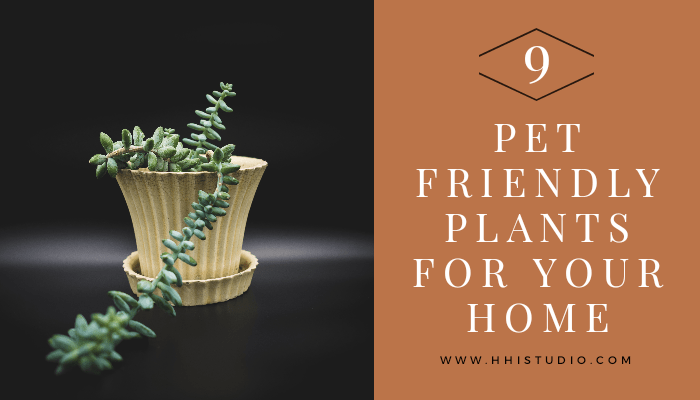 While you may not know everything about raising your new furbaby, trust your gut when it comes to building your village. If you’re not feeling great about a situation, get a second or third opinion. You don’t have to settle, just because someone was referred to you or they are closest to you. You want to find someone easy to talk to and seek advice from. They should be open to and interested in hearing your fears, concerns, and want to help you. Do research on anyone you’re interested in adding to your village. Make sure their values and the way they work match yours. It’s better to find those trusted sources now, rather than settling and then scrambling when something major comes up. 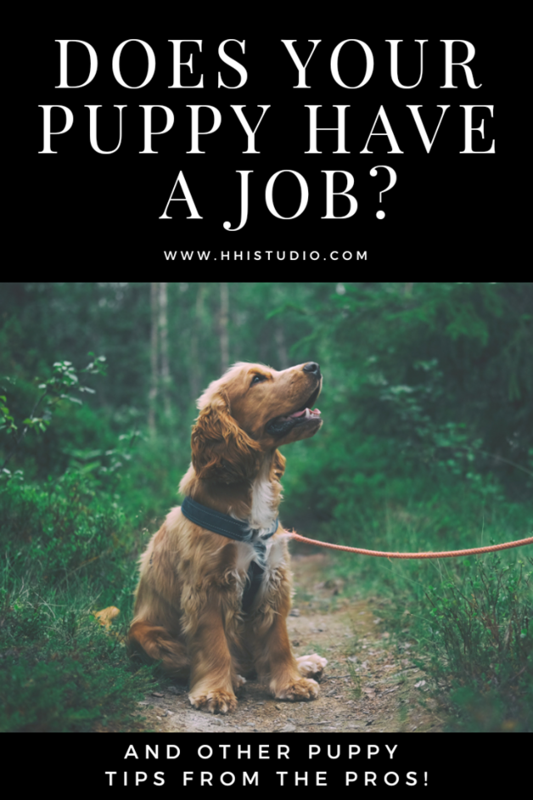 Giving your puppy a job can keep them from being bored! I’ve mentioned this key piece of advice in regards to raising a senior dog, so it makes sense that it matters for your puppy, too. Sarah Bason DVM agrees and gave thoughts on how to choose the right puppy food for your furbaby. 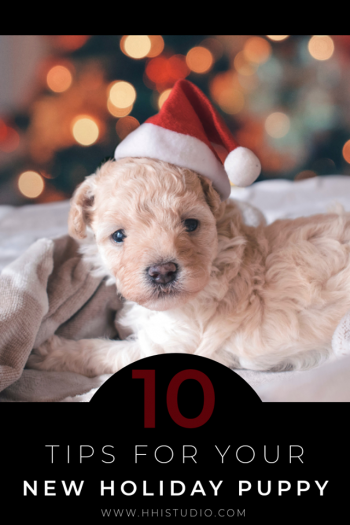 “Please choose a puppy food that is appropriate for your little buddy’s adult size, and choose a high quality brand that has undergone feeding trials. 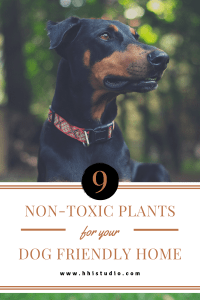 Your Great Dane should be eating a giant breed puppy food, your German Shepherd a large breed puppy food, and your Beagle or Chihuahua a regular puppy food. If you adopted a mixed breed puppy, your vet should be able to help you determine based on the puppy’s current size, just what you’re going to be dealing with, size-wise as an adult (but we don’t guarantee it!). Puppies should be fed at least twice daily, and should be encouraged to eat slowly – sometimes hand feeding for the first couple of weeks when you have time can help with this.” And, those same slow feeding bowls mentioned earlier would also be beneficial here, too! Figure out the household’s schedule and how does it apply to your puppy. Do you need to hire someone to come in during the day (once or twice) to maintain scheduled outdoor visits? Do you have a safe space for the puppy to stay while you’re out (or even when you’re home)? Talk with your village members to see what is going to be best for your four-legged family member and your specific situation. Puppies (and many dogs) do well on a fixed schedule. Make sure whoever helps with your puppy is willing to maintain specific training, too. 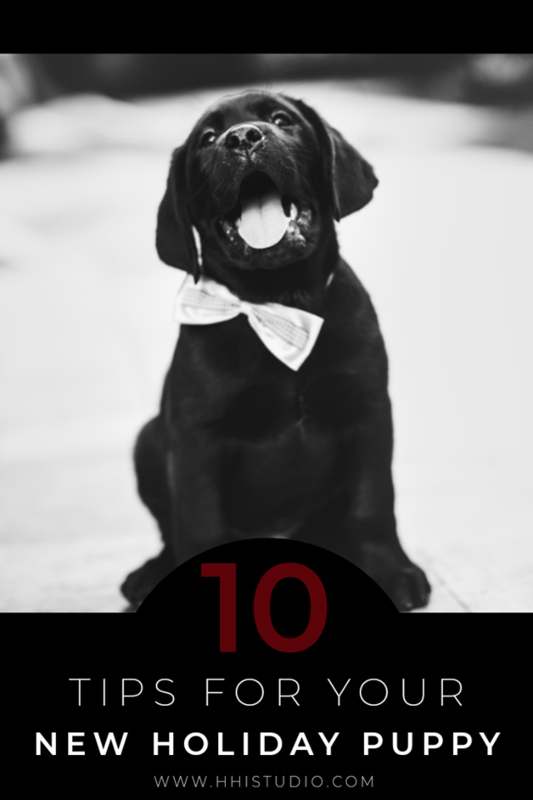 Have you puppy-proofed your home? It’s a very critical step as your puppy becomes curious. 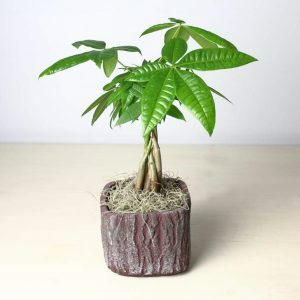 As with babies and toddlers, you’ll need to make sure your house promotes a safe environment for your puppy to grow in. Puppies will want to put everything in their mouths. Make sure you are putting away things that could harm them (cords, chemicals, and shoes are just a few things). Find toys and items safe for puppies to play with. Work with them to learn the appropriate things that are theirs vs items that aren’t. I’m most definitely an advocate for positive training methods. 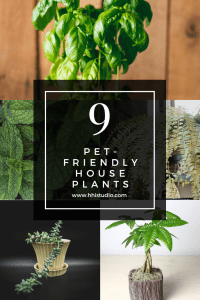 They have worked very well with my own dogs and friends’ dogs. Studies have shown that this training style is better for the human and dog bond, especially for the animal’s welfare. You can learn more about the style and psychology around positive reinforcement training here. Teresa Hanula is a positive reinforcement trainer in the DC metro area with a variety of training services, including puppy kindergarten where she introduces positive reinforcement training. First, I want to send a huge thank you out to our two pros, Teresa and Sarah! 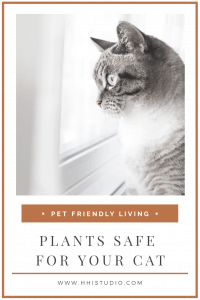 Second, I really hope these tips will give you peace of mind and confidence in raising your new furbaby. And, finally, I just have one last piece of advice to add. There may be times when you’re questioning everything, but just remember: you’ve got this! Did you get a new puppy for Christmas? These tips from the pros are perfect for the new dog dad or dog mom! 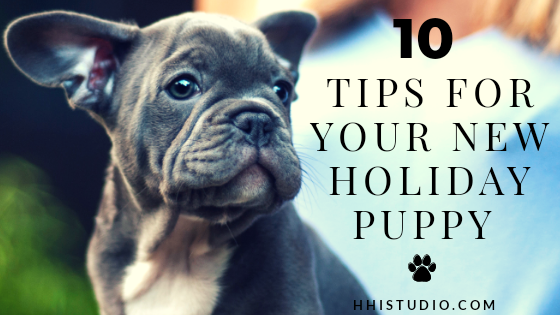 If you have a new puppy, these 10 tips from the pros are for you! !